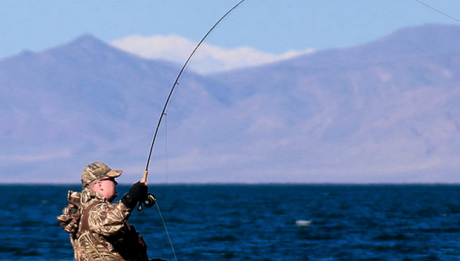 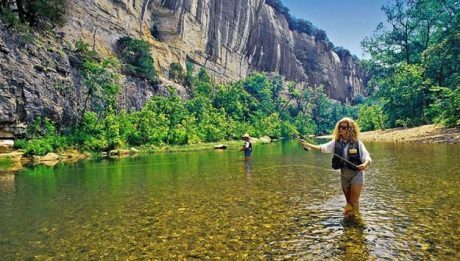 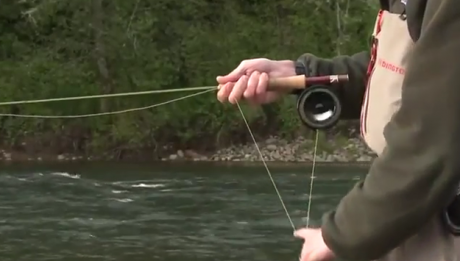 Get Shorty: Why all the buzz around short fly rods? 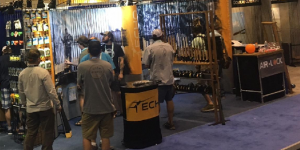 Big company fiberglass fly rods: What do they really offer? 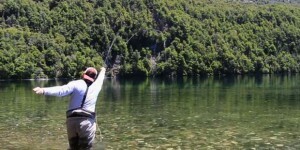 Micro-Guides, Are they for fly rods? 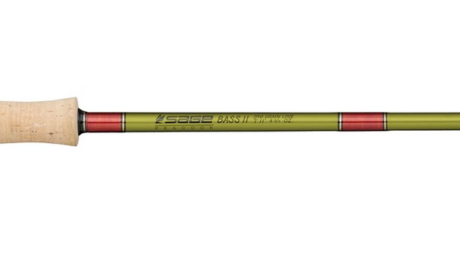 Gear Review: Is Echo’s new glass Spey rods an economical bamboo? 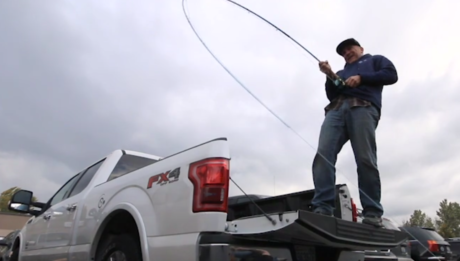 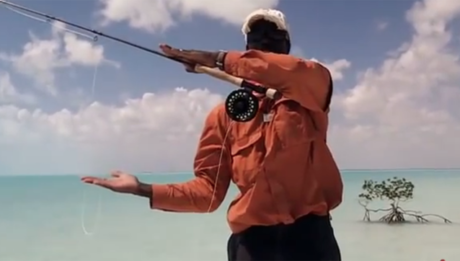 Fly Fishing: Cast 200-feet with a single-handed rod?